learn everything you need to know about how to recover physically after IVF or pregnancy loss. 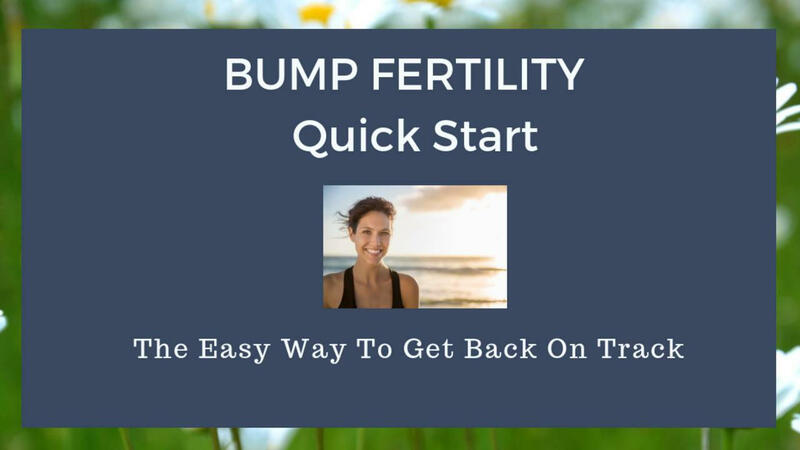 Be more fertile if you want to start the process again and learn how to avoid the top mistakes when trying to conceive. What Does BUMPFertility Quick Start package Include? Find out the 5 essential steps to creating your own holistic fertility healing plan. Learn how to unlock the power of food and botanical medicine to achieve optimal fertility health and heal your body. Discover how to uncover the 120 hidden fertility factors stopping you from feeling well after IVF or pregnancy loss or getting pregnant. A once off $197 startup fee is charged when you join. A monthly $19.95 subscription is then automatically charged 30 days from your initial join date (you can cancel this at any time). *Subsequent months are automatically billed at $19.95 until cancellation.